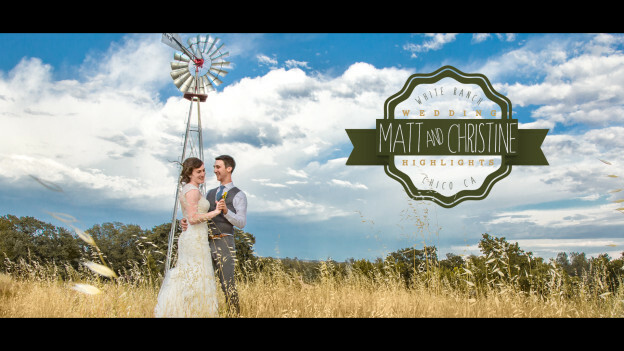 Matt and Christine’s wedding at White Ranch in Chico, California was rustic, relaxed and sophisticated. Matt and Christine are such good people and such fun couple to be around, filming their wedding for them was truly a delight. Hearing the toasts made to them by their family and friends told so many tales of their cycling adventures and of their caring and kind hearts. I’m so thankful to have been there to celebrate with good souls at such a cool wedding. We wish Matt and Christine lots of love and happiness in the years ahead! This entry was posted in White Ranch and tagged chico videographer, chico wedding, chico wedding video, chico wedding videographer, chico wedding videographers, chico wedding videography on June 18, 2015 by christa.